Use this checklist to see how you are doing. Are you missing any key acitivites? Are you close to completing the novel study? This link will take you to a website with all of the chapters of To Kill a Mockingbird read by Sissy Spacek. As you read chapter 1 take some time to get to know the setting and the characters. Record details and examples to aid in your understanding and help remind you in the coming chapters. 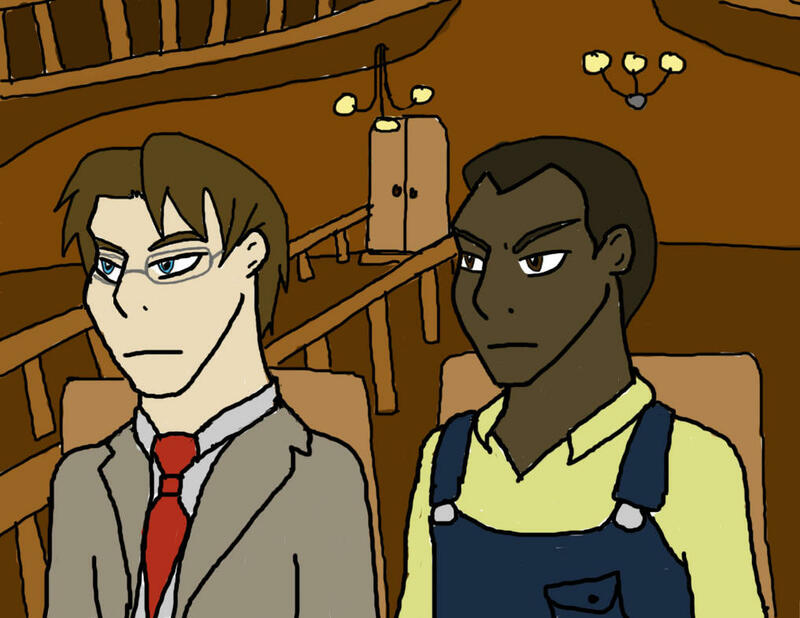 During the next chapter, Atticus is going to be called away to an emergency session. "The Governor was eager to scrape a few barnacles off the ship of state; there were stidown strikes in Birmingham; breadlines in the cities grew longer, people in the country grew poorer". this is all in references to the Great Depression. Take some time to look through the pictures in this folder and refresh your memories. Think deeply about wha it must have been like living in a time like this. Also, think about it or how this may impact the story. 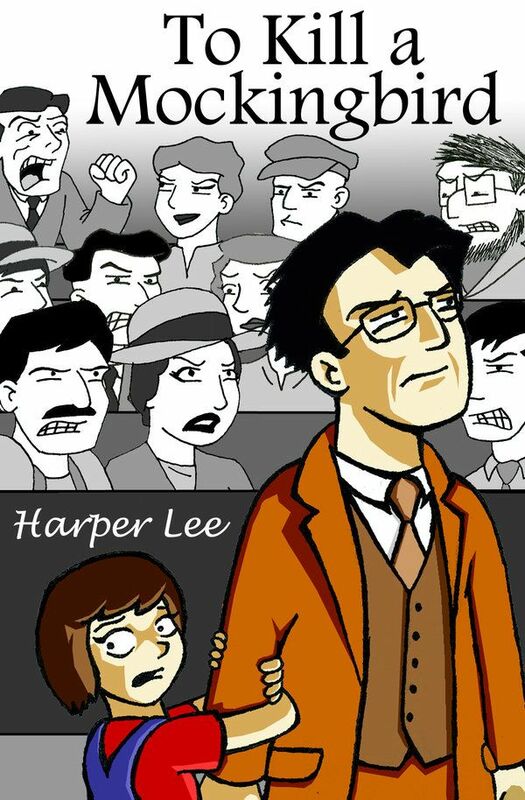 Why did Lee choose to set the novel in the Great Depression if the book is not about the Great Depression.